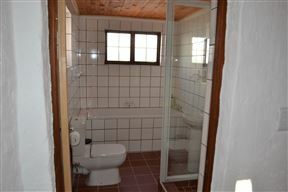 Geluksdam Guest House is situated on the N14 in the quiet little town of Olifantshoek, in the Northern Cape. 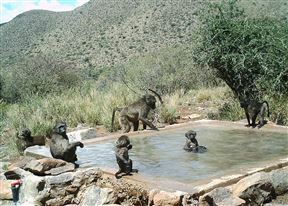 This is an ideal stopover on the main route between Gauteng, Namaqualand, the Kgalagadi Transfrontier Park and Namibia. The Ranch Overnight Chalets offers comfortable self-catering and overnight accommodation in the Kalahari, South Africa. We opened for business in May 2006, specializing in affordable and relaxed overnight units to the general public. 27° South Safaris is situated at the foot of the Langeberg Mountain, just outside of the quaint town of Olifantshoek, and on one of the Cape to Namibia routes. 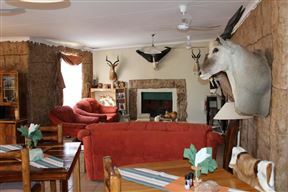 Featuring free WiFi throughout the property, Dorsland Guesthouse is situated in Olifantshoek in the Northern Cape. Free private parking is available on site.